This summer I'm headed for a week of speaking engagements and book signings in Billings, Montana, one of my favorite cities. Here's the lineup, in case you are in the area or know someone who is. Signing Books at the AMA International Women and Motorcycling Conference! 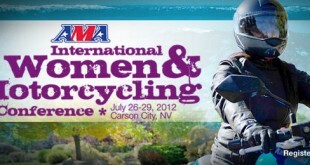 Once every three years the American Motorcyclist Association (AMA) hosts an International Women and Motorcycling Conference and this time it's in Carson City, NV. The organizing committee has planned a variety of seminars and activities designed to appeal to the diversity of motorcycle enthusiasts. 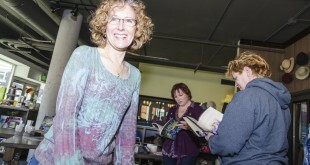 Signing and Speaking in Seattle! I love my life. 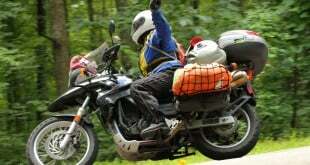 I get to travel, ride motorcycles and meet great people for a living! If you're in the Seattle area the first week of April, please get in touch. I'd love to grab a cuppa and hear YOUR story. Thanks to everyone who came out to Live Full Throttle's debut at Dilworth Billiards. Great pictures here by my friend Terry Pittman.